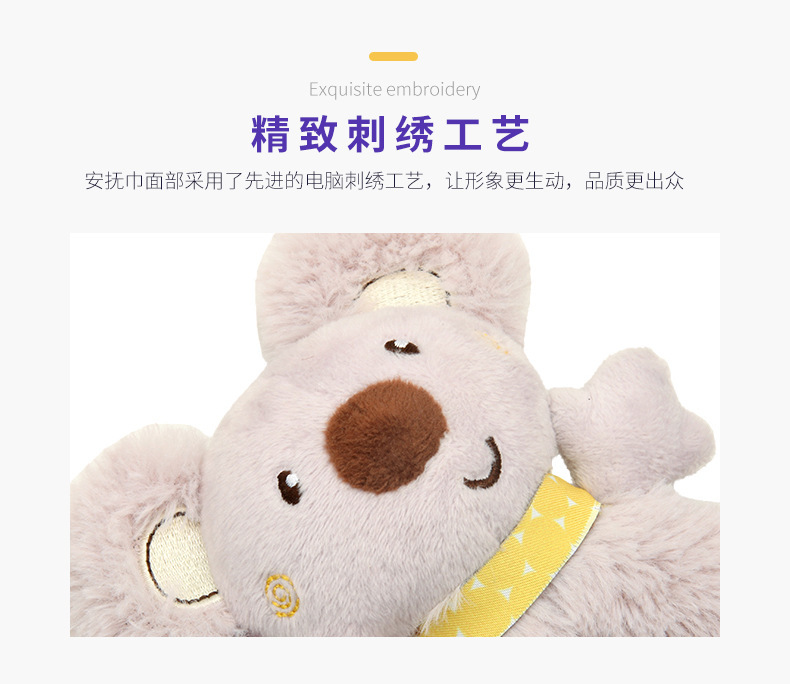 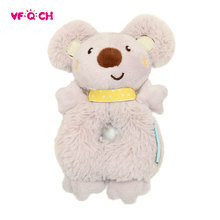 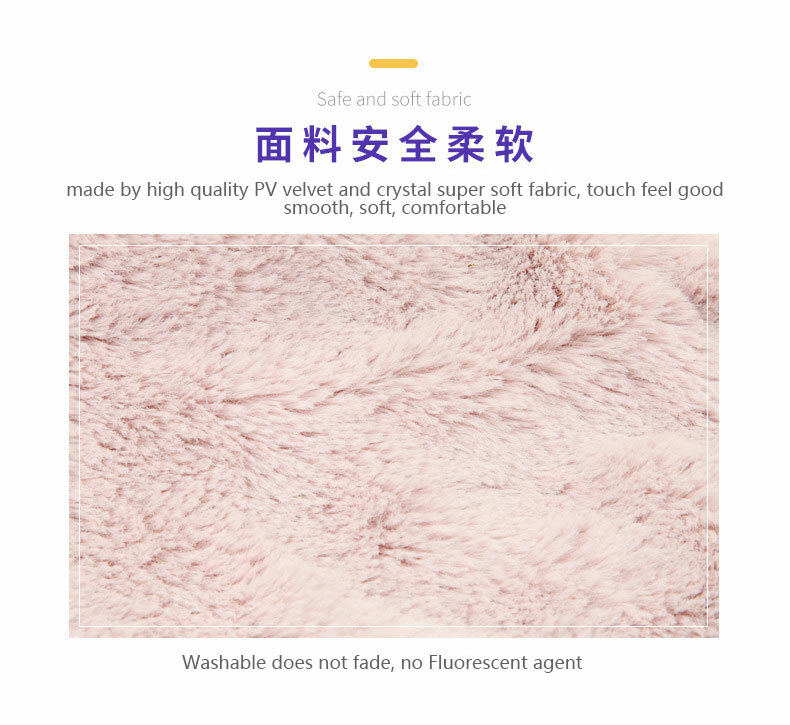 The fabric is soft and comfortable, wash does not fade, the facial embroidery is exquisite, the quality is prominent, the neck with a small scarves design, the cartoon anthropomorphic decoration is added, and the rich sense of layers of the toys is increased, make this small toy is more adorable. 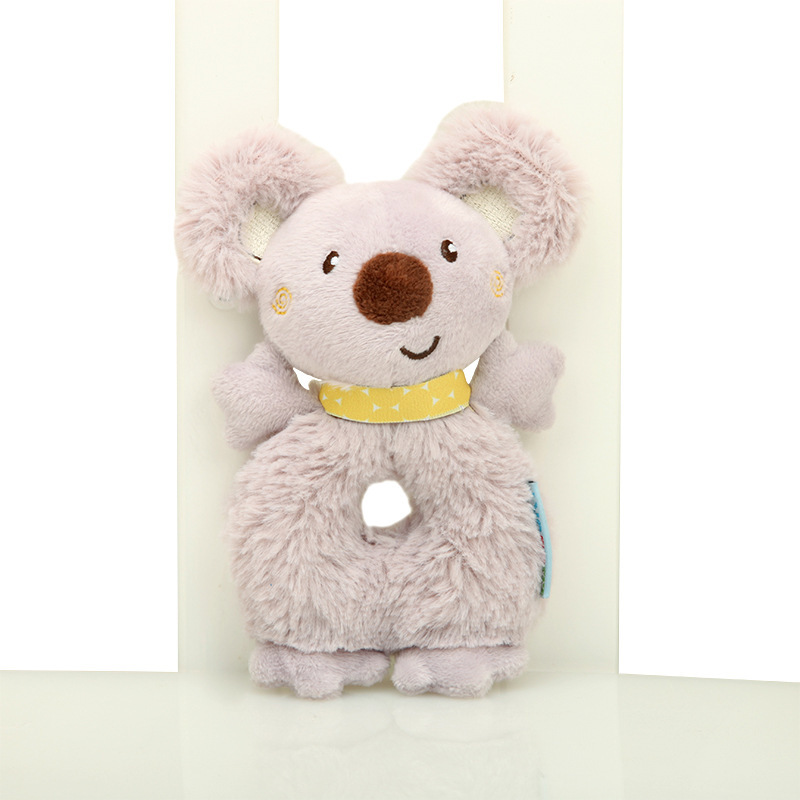 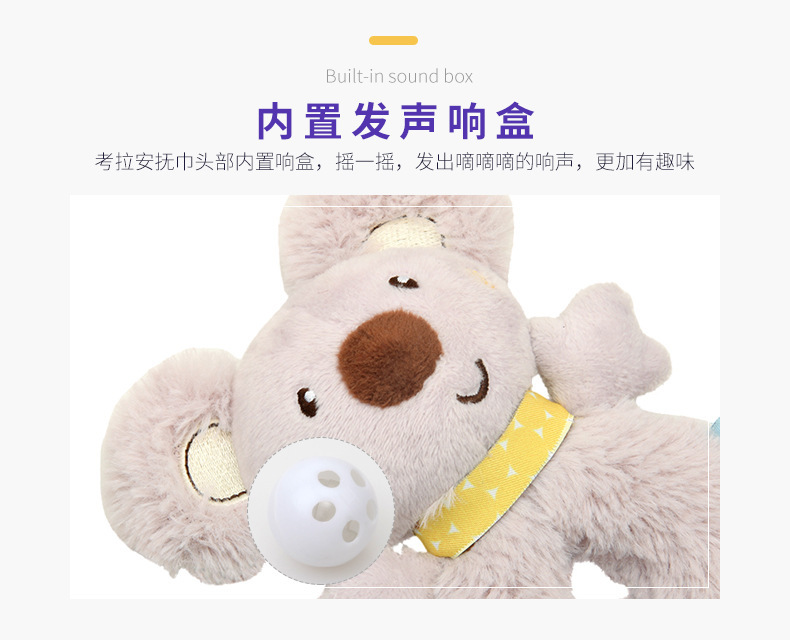 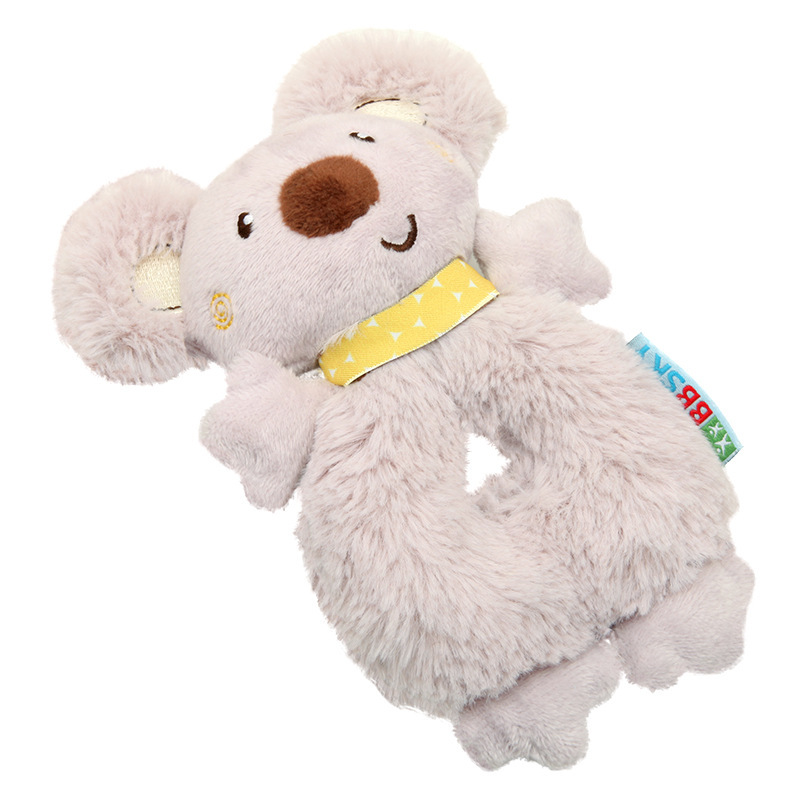 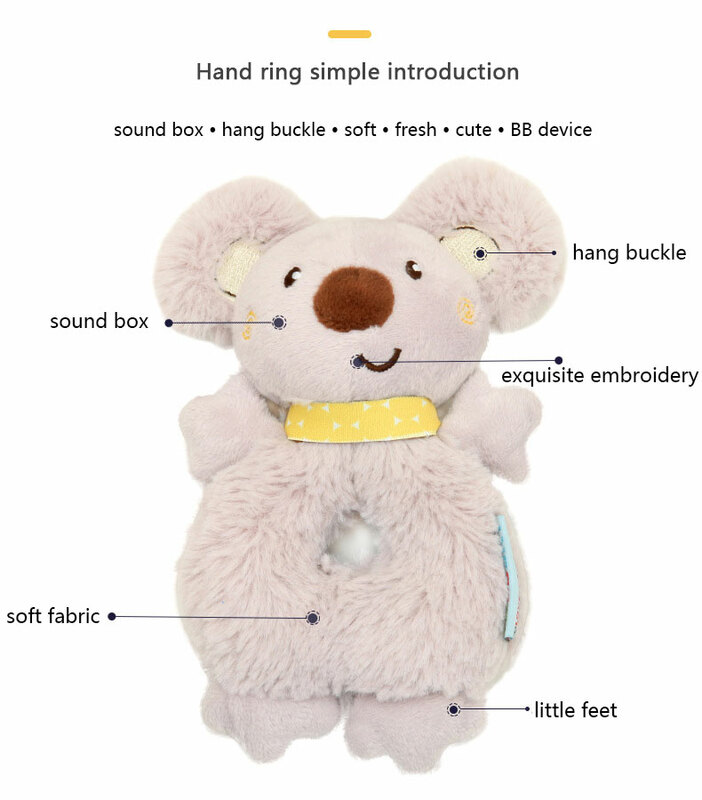 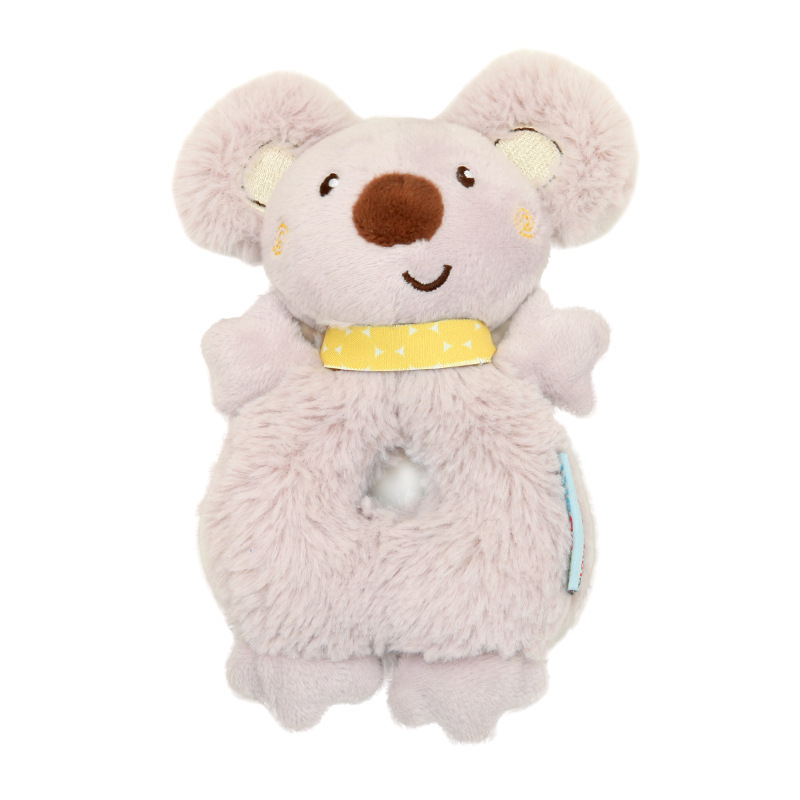 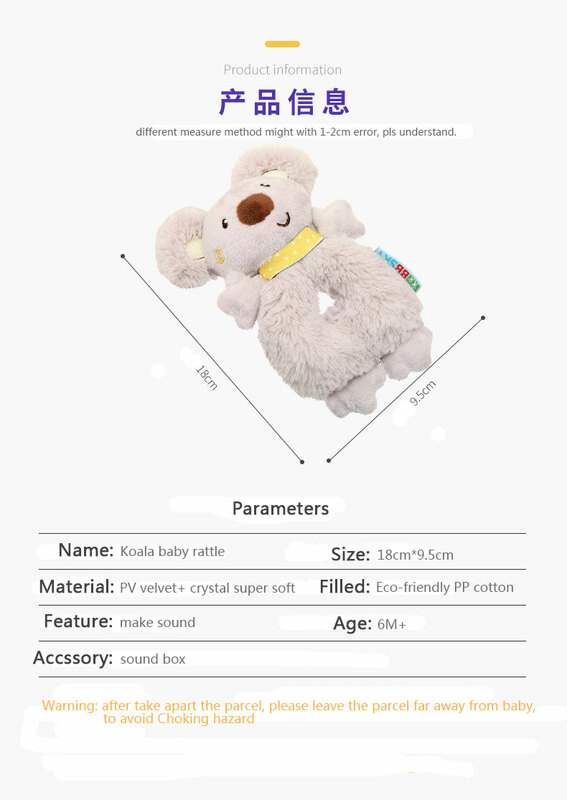 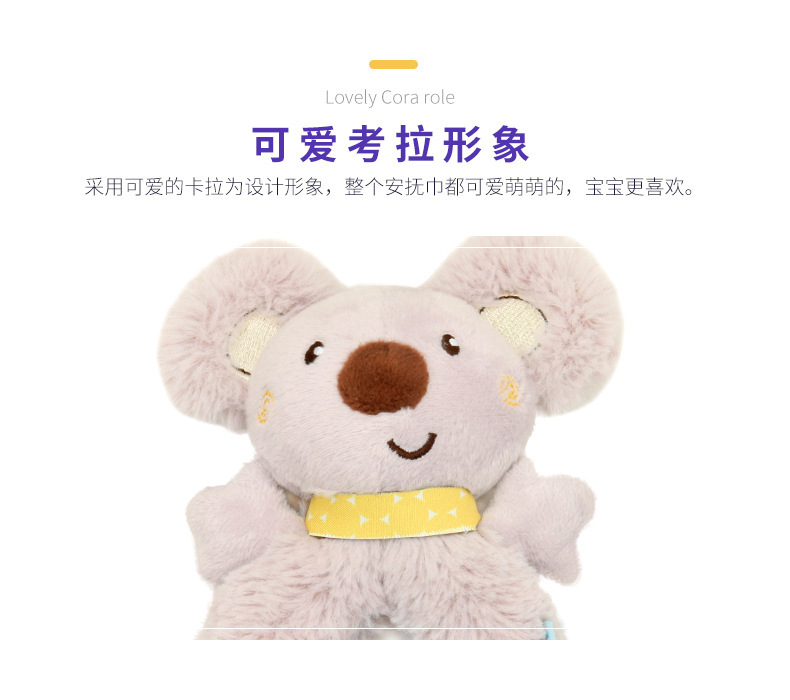 Cute cartoon koala image, adorkable, the baby can grip it easily, ease the baby’s anxiety, There is a built-in cue ball in the toy’s head. 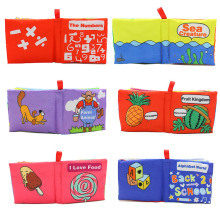 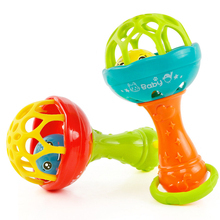 It can make a ringing bell in the process of shaking by baby hand, let the baby find this small toy to have fun; Light and small, the whole weight is 30g, the baby gets the hand to shake freely.